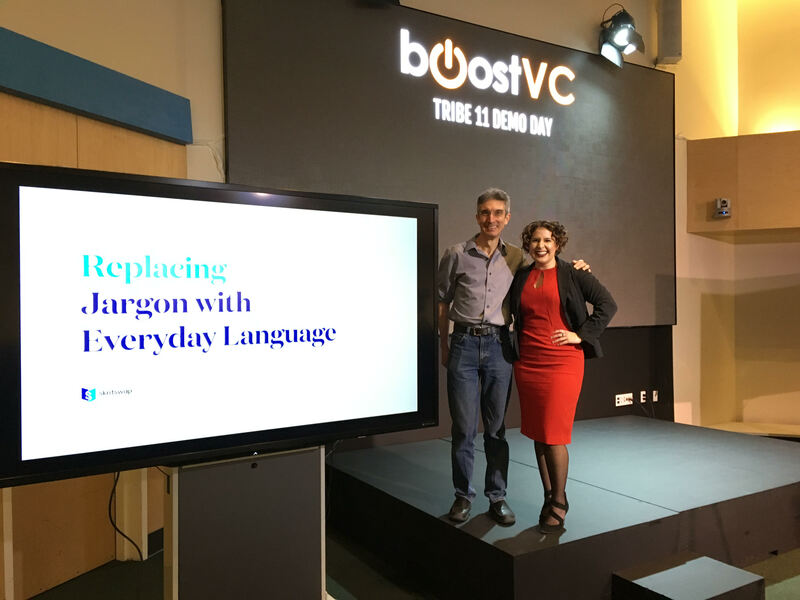 Skritswap is pleased to announce a 6-figure investment from Adam Draper’s venture capital firm Boost VC in Silicon Valley. 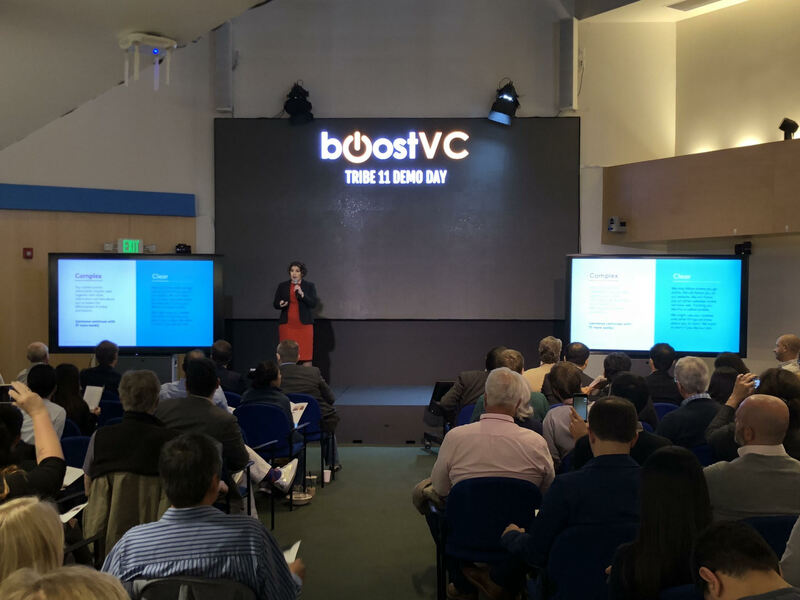 Boost VC only funds 5% of applicants and skritswap joins 20 other companies added to the portfolio as part of Tribe 11.
skritswap uses artificial intelligence to replace complex jargon with plain, everyday language. 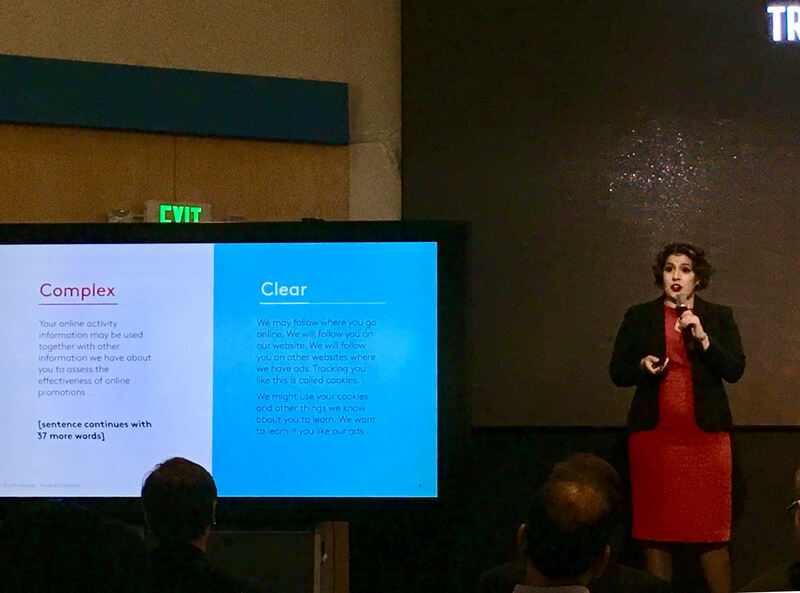 skritswap offers to swap any document—like a mortgage, will, or tax code— from its original wording to three different levels of complexity. Their technology has the potential to change the way people consume information. According to the US government, 48% of adults experience low-literacy while Canadian adults are slightly worse at 49%. Swapping documents to plain language can save money, increase efficiency and improve clarity. Kargiannakis was inspired to start skritswap while studying for her Master’s Degree in Health Information Science. She quickly realized the enormous opportunity before her, and spent two years refining the idea, researching the statistics, and studying the market. After graduating, she decided to found skritswap to compete in the XPRIZE on Adult Literacy. In Canada, the following have played key roles in supporting skirtswap’s evolution, growth, and success: Sault Ste. Marie Innovation Centre (SSMIC), FedNor, NRC-IRAP, Sudbury’s NORCAT Innovation Mill Angels (NIMA), the University of Toronto, the MaRS Discovery District’s Studio Y program, & Communitech’s Fierce Founders Bootcamp.